When you're selling business solutions to companies, at some point in the sales process you're likely to end up doing a demo. Too bad. Most demos are useless. They usually don't help the prospective customer make a good choice. They just confuse and bore them. And they don't help the vendor make the sale, either. 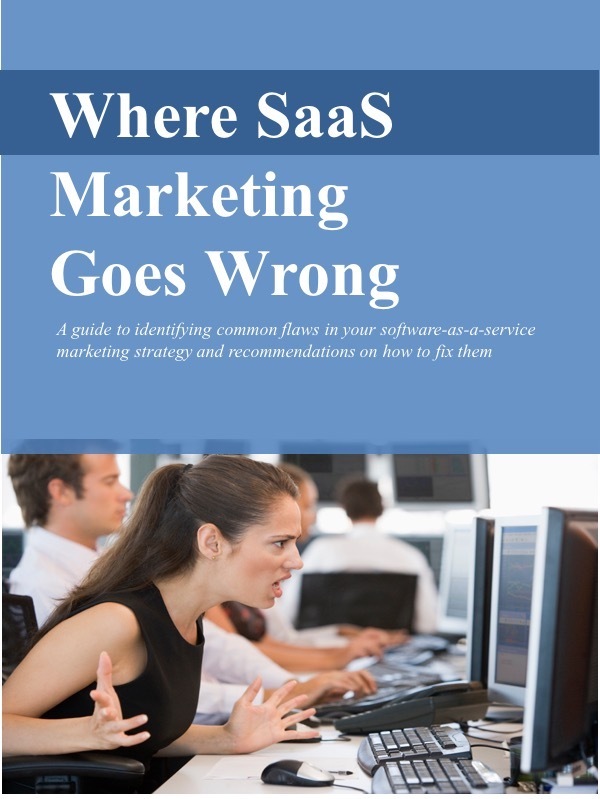 That's especially true for software-as-a-service (SaaS) solutions. In this short video, produced with help from the good folks at Openview Labs, I explain why most demos are dreadfully dull, and how we can do better than bore our prospective customers and waste our own time.